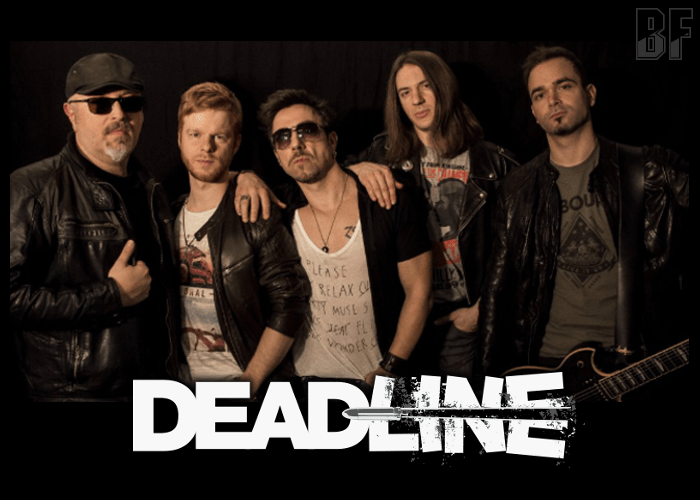 DEADLINE is a Paris-based five-piece Hard Rock band and has debuted with its 2012 EP “Heading West” engineered by US multiplatinum producer Beau Hill (Ratt, Twisted Sister, Europe, Winger). We have broadcast the EP on a radio program ROCK OR DIE Monthly as well in 2012. In 2014, DEADLINE has released their first full-length album “Fire Inside” through Bad Reputation. On April 16th, 2018, their second album “Nothing Beside Remains” has been released through the same label, which was mixed by Thierry Velly (TOTEM Studio) and mastered by Brett Calda Lima (Devin Townsend, Megadeth, Manigance). 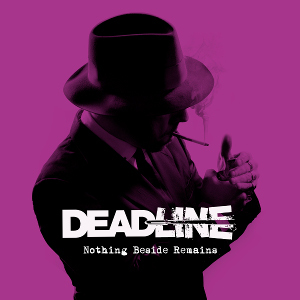 DEADLINE has been gaining live experiences, playing at festivals such as the Raismes Fest with Gotthard and Quireboys, and having various gigs with Shakra, Sideburn, Black Aces and Voodoo Vegas. For fans of 70s-80s style Hard Rock, or Blues Rock and Heavy Rock combining spicy modern sound.